Test your nerve on the Triple Vortex, The Wedgie, The Green Room, The Rip, Blue Ringed Octopus, Super Tubes HydroCoaster or the Little Rippers. 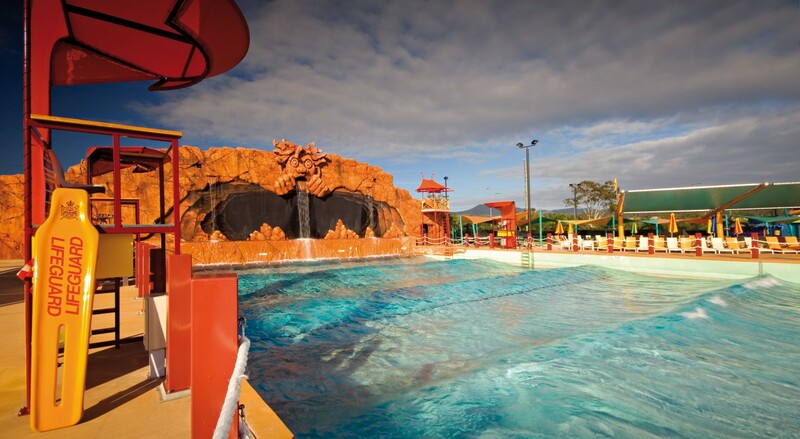 Chill out in the Cave of Waves or make a splash at Pipeline Plunge, the ultimate water-forte jam-packed with over 100 activities. Families will love Wiggle Bay, a miniature water park. Awesome waterslides to try out!